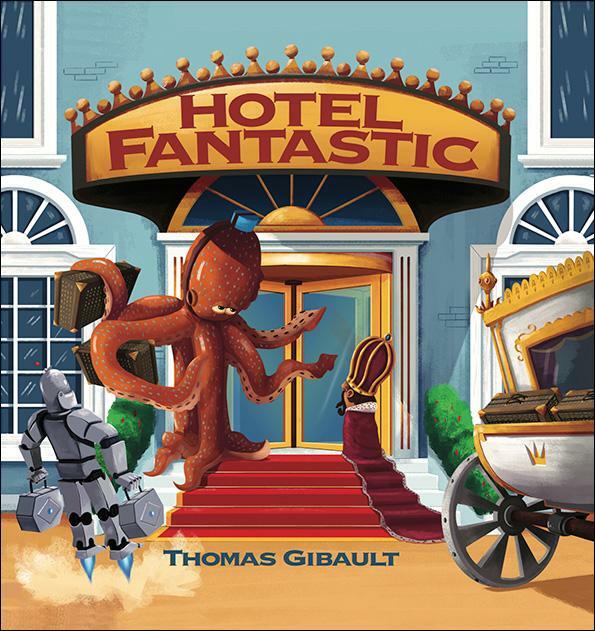 I can never resist articles with titles like “The 10 Most Unusual Hotels in the World” or “12 Quirky Vacation Spots for Your Bucket List.” So it’s no wonder the new book Hotel Fantastic (Kids Can Press) grabbed my attention. Now this is a one-of-a-kind! Submit a comment to this blog and let us know the most unusual place you’ve ever visited or would like to visit. On September 19, 2018, we’ll randomly select one lucky teacher to win this book. 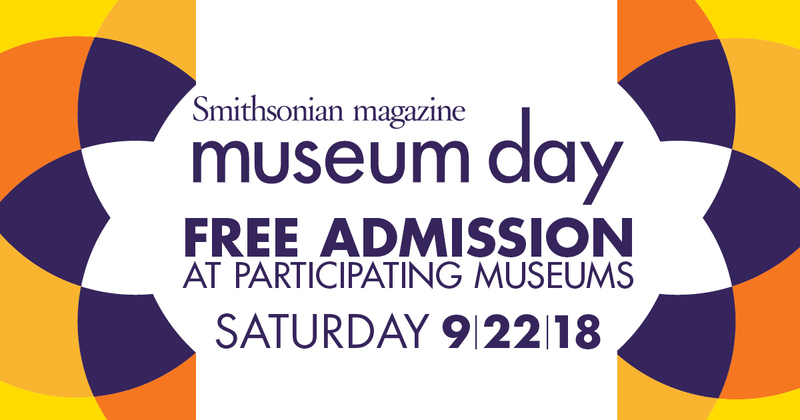 Let families know about this amazing opportunity: Smithsonian magazine is sponsoring Museum Day on September 22, 2018. Families can get free admission to participating museums, zoos, and cultural centers across the country. You can, too! You must register for a ticket in advance; go to smithsonianmag.com/museumday. I’ve already requested mine! If I were at the Hotel Fantastic, you’d find me in the Sky Rooms. 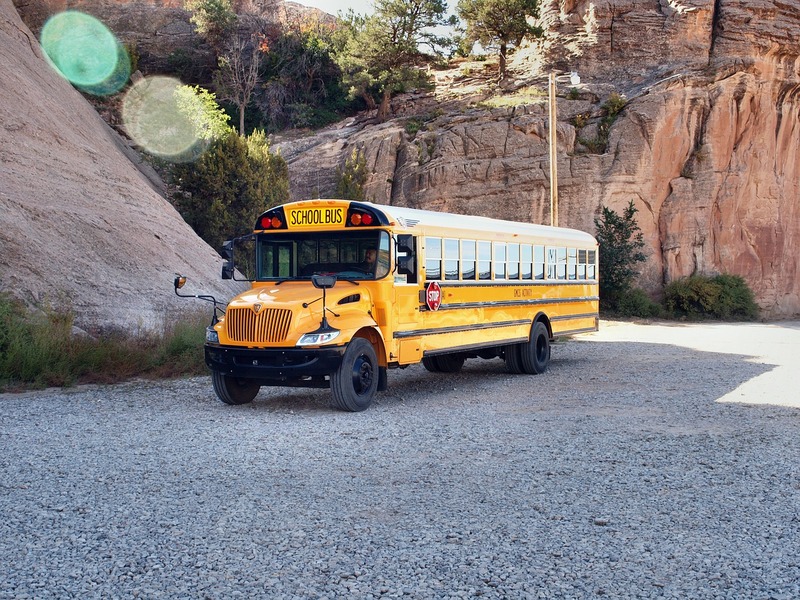 PS: The back-to-school contests at Learning magazine are wrapping up soon. We have 123 prizes, so enter now. The strangest place was an underground lake in Tennessee. They had very large bass that would come up to the side of the boats, waiting to be fed. They also turned out the lights for a TOTAL blackout! Called the Lost Sea? Truly an amazing place! Copenhagen, Denmark when our daughter and son-in-law were living there. I loved visiting Spook Cave in McGregor, Iowa. I have to say the most unusual place I have been was an abandoned granite quarry in Vermont. The quarry had been filled up by the rain and snow and the water was crystal clear. There were people jumping in from atop the rocks and you could see the ledges and the edges of other ledges down below. There was no evidence of how deep the water was, that was scary. the grass grew tothe edgeof the rocks and there were boulders which, which were obviously deposited during the winter when the rocks fractured of the ledges above. Very cool place. I visited the Grand Canyon two years ago and could envision the Colorado River flowing through before the erosion. the heights took my breath away and it was hours before I felt ok to get closer to the edge, not too close though. what a spectacular monument. Love the quarry in Vt . As a family we would stay in VT at my grandfathers place and that was always one of our side trips! Watching ice flow over Niagara falls. Breathtaking. Oooh, we were there over spring break this year and the river was still frozen, so we could see the ice chunks going over the falls. Loved it! I would love to see Newgrange and Bruna Boinne, Co Meath in Ireland! I traveled to East Berlin when it was still under Communist rule. It was a city stuck in the past. Armed soldiers walked the streets. Very eerie! I would love to travel to Yellowstone one day! Mammoth Caves in Kentucky was eerie, cool and interesting all in one. A strange little wax museum in France. It was on the second story of a sketchy department store. rooms. That would be so cool! After reading the comments I️ want to go to the underground lake in Tennessee. Me too, I just Googled it! Planning ahead for fall break! Blow Hole at La Bufadora in Ensenada, Mexico. Howe Caverns in New York. I would love to go a Hawaiian Cruise with my Huband next year for our 45th Wedding Anniversary.